So we can imagine that one guide is family and all the other guides are friends. Alim is my family. 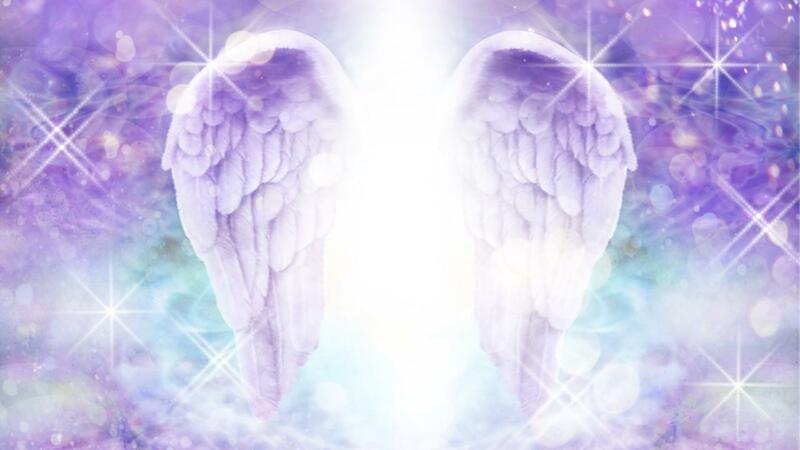 One of my teachers said only those in pursuit of psychic and mediumistic development have Spirit Guides, but I believe she meant that only those on this path have guides who work with mediumistic and psychic gifts. Guides have different reasons for being with us. I'm not going into that right now, instead let's get right to how to connect with them. Part of the shifting energies has to do with our AWAKENING - this word has popped up frequently this past week so I know it has a message for all of us. The awakening is a return to the true you, to the deepest connection with the Sacred Source of your Divine Self that in part is residing in the temple of your body. I believe that connecting with those willing to support us is also part of this awakening. 1. Acknowledge you are a spirit having a human experience. When you do this it shifts your energy and helps those in spirit to connect with you. Simple, but very effective, it puts you in a more sympathetic and receptive energy and not one that is separate. 2. Intention is everything! You don't need to know what your guides look like, what their names are, or how many you have. If your intention is to connect that energy will guide the connection. 3. Clear your energy field. Before I work with Alim I have a shower, keep my mind empty of outside stimuli and I wear white. 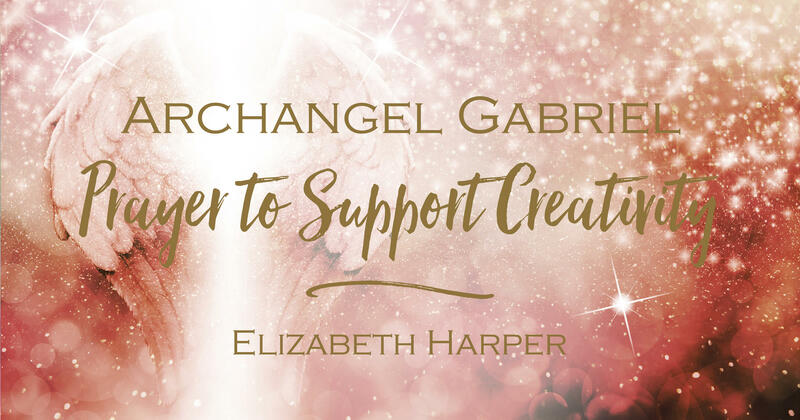 I can connect with him other times without doing this ritual, but when I channel with him he is steeling into my energy field and I want it to be as clear and as clean as possible. He appreciates this. So on this same note, be aware that if you have lots of negative thoughts it can be a bit more challenging for your guides to step in and communicate with you. 4. Invite your guides in! You would think this is a no brainer, but let's just imagine that your energy field is your home. Your intention sent an invitation out to come on over to your place, but you haven't invited your guides in, you need to open your door and tell them they can come in, otherwise they might just loiter around on the outskirts of your energy field. 5. Communication is a two-way street! Imagine you are making a phone call to your guides. They can hear you but you can't hear them, so how do they know you can't hear them unless you tell them? Ask them to speak up, ask them to talk to you in one ear, ask them to touch you, ask them to show you a color representing their message, ask them what that color means, ask them to speak slower, repeat the message, come back at 10.00am tomorrow to reconnect, etc. They will accommodate your requests, but you do have to ask, they are learning too. 6. Say thank you! They don't need you to thank them, but your gratitude gives back to them. They are working in service to help and guide you. They're not getting paid, so your appreciation of their presence and guidance in your life touches their hearts and makes their energy glow, can you imagine how cool that is? Then everyone will know that the person your guide is working with really really appreciates them. Now who wouldn't like that! 7. Ask your guides to guide you. I began this letter by saying that I'd asked Alim what I should write about. Your guides are waiting to guide you, all you have to do is ask! When I asked Alim, I felt a desire to scan through my previous articles - so with my eyes closed, and my finger on my computer mouse, I moved through my documents folder and when I felt a "NOW" I stopped and opened my eyes. There highlighted on my computer screen was one of my articles about Working With Spirit. I looked through the article and understood what I needed to do. Alim didn't send words, he sent me impressions. Impressions are feelings but I don't always get emotional energy with it. I often get this, I get impressions to open a certain book, or play around with my iPod knowing that a song will have a message for me. Ask for guidance and then be open to receive. It may come in that moment but guiding you could also be a gradual thing, so be open to surprises. Try to make it the same time each day and sit in the same place. This builds the energy and helps you get right back into the same vibe easily each time. They will be there if you send the invitation out.Once you're in tune with their energy you can communicate with ease. Simple really. It's like tuning the radio to a station you want to listen to and getting the right wavelength so there's no static. Now imagine that your guides and angels are hosts on this radio station and they have their own show. It helps to tune into them at the same time each day, just like you would your favorite show. Try it for 10 minutes a day. They know to be there at the appointed time and you know they'll be there to communicate with you. You're essentially making a date. When you finish working with them ask them to help you to close your energies down. When you do this work you expand your energy field, so just ask your guides to help you decrease the energy. You'll feel your energy going down, you might physically feel your energy changing as if you're in an elevator. Once your energy has decreased (this is psychic spiritual energy not your physical) you might find yourself yawning, this is just letting off the excess. You can then cleanse yourself with light and put yourself in a cloak of protection. I like to reground myself too. I find that energy work lifts me up and sometimes I can still feel as if I'm up there when I need to be down here. 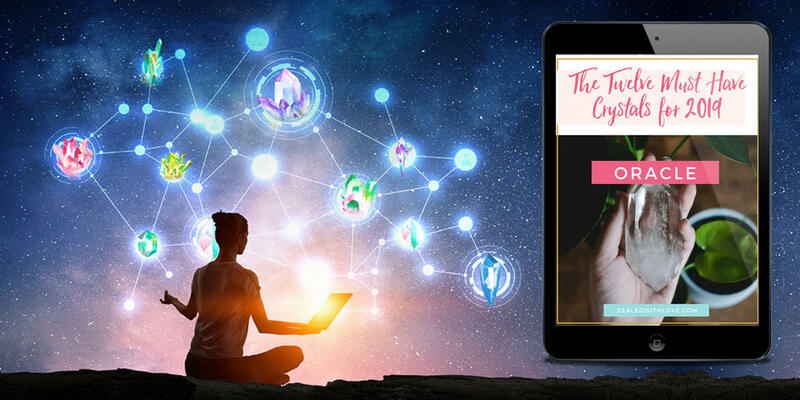 The CHAKRA MEDITATIONS I offer will help you through the process of opening your energy up and connecting with your guides. I use this technique in all of my Intuition Playshops. 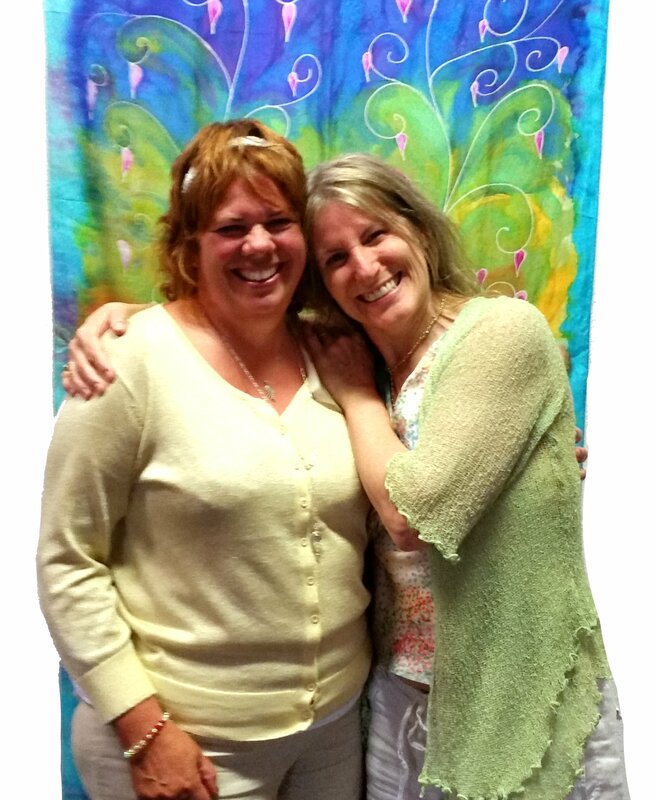 I'll be teaching a 5-DAY INTUITION PLAYSHOP at the Omega Institute in NY this July. I've taught this class for over 25 years to thousands of people who have experienced profound shifts in their intuitive and psychic skills. Some have gone on to to be professional psychics, mediums and healers. I "walk my talk" so you know that whatever I have to share with you is something that I live by. Join me for 5 amazing days of awakening, connection and healing. 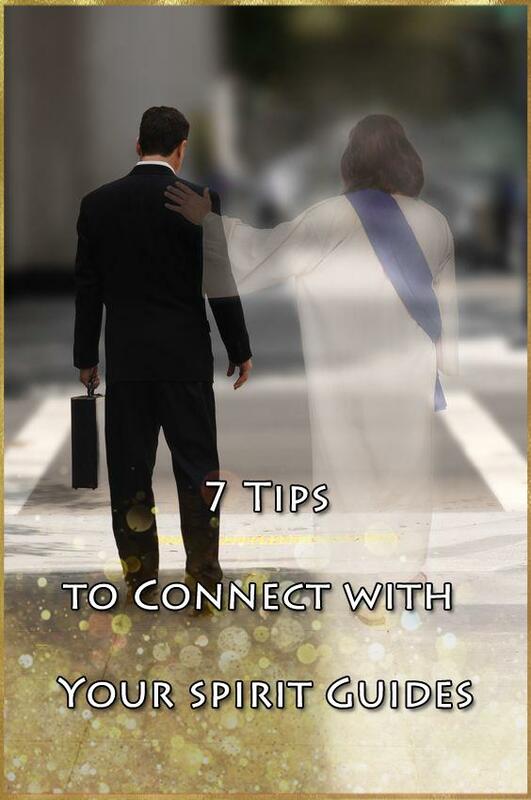 How do you connect to your guides? Please share your experiences in the comments below. Doreen Comerford I think that you are well connected to all the things you talk about.